At Dorsch Roofing we use the highest quality of materials for all of our jobs. Malarkey Roofing is the leader in production for Asphalt based roofing shingles. Their products include technology to promote extreme weather protection. This product includes the Scotchgard™ Algae Resistant Shingle Protector from 3M for added security against algae staining. 140MPH Wind warranty and a limited Lifetime warranty on all products. All Malarkey shingles are produced with the new and Patented "Zone" shingle technology, making Malarkey laminated shingles the most advanced, and the most leak resistant technology available in the industry. 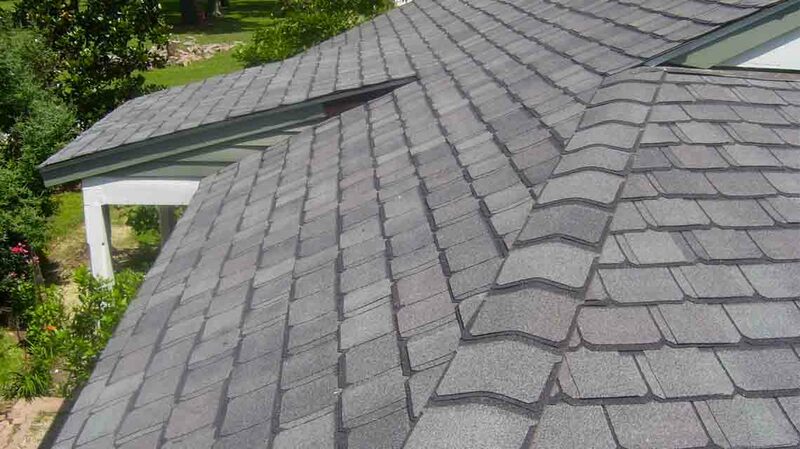 Laminated shingles are the fastest growing type of shingle available today. This is because they offer a very pleasing appearance, enhancing the visual appeal of your project. 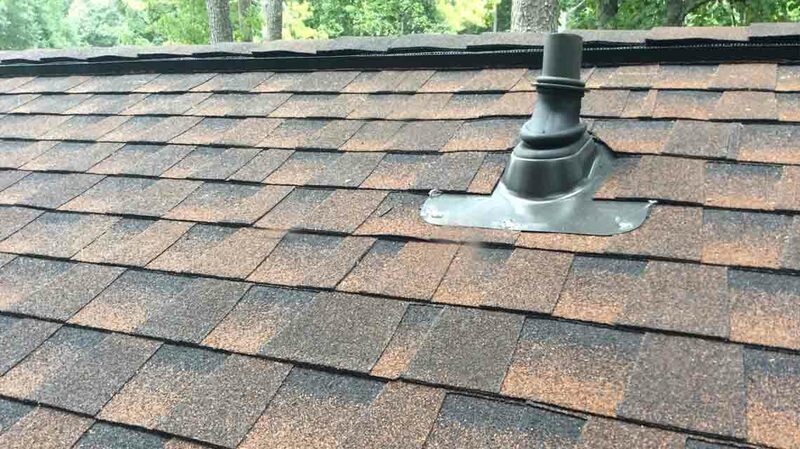 However, laminated shingles have traditionally provided the roofing contractor with a very small area in which the fasteners must be placed (generally 1/2" to 3/4" ). More information on Malarkey products can be obtained at the following address.